We present you the most famous Cancer celebrities in politics, cinema, music, sports and other areas. Cancer is the fourth astrological sign of the zodiac. The Sun transits this water, cardinal sign from June 21st to July 23rd. 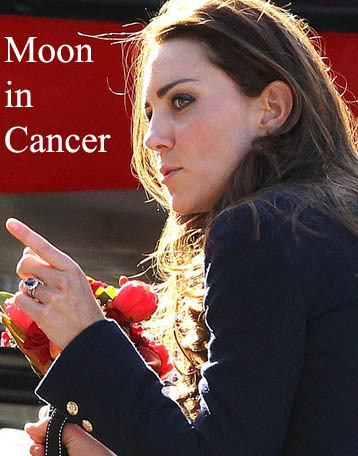 Cancer is ruled by the Moon, a so-called luminary. The Moon is associated with emotions and unconscious habits. Is is also associated with the mother, maternal instincts, the home and the past (especially experiences from the childhood). Those born under this astrological sign usually are emotional, sympathetic, loyal and highly imaginative. Ariana Grande, born 26 June 1993, American singer and actress. Share the post "Famous Cancer in Politics, Cinema, Music and Sports"